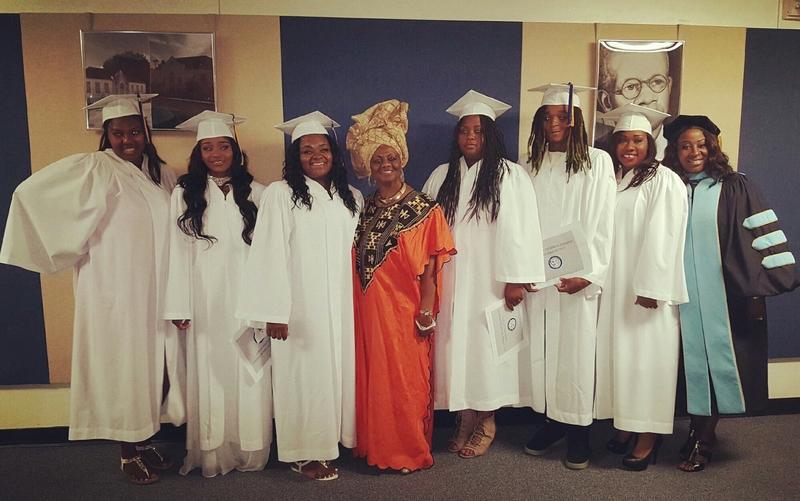 District 2 School News – Congratulations to the graduates at D.A. Dorsey Technical College in Liberty City. Thanks to Principal Dr. Angela Thomas-Dupree, administration, teachers, staff, and parents for educating our amazing students. We salute all 7 graduates for achieving their academic goals. Posted on April 7, 2017 by District 2 MDCPSPosted in School EventsTagged #Classof2017 #DADorsey #LibertyCity #MDCPS #MiamiSchools.